No matter what CNC platform that you’re operating, MultiCam offers a CNC software solution to take your productivity to the next level. 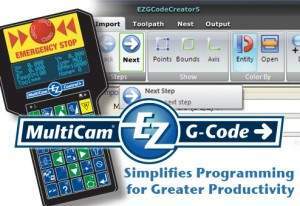 MultiCam Canada is a licensed dealer of all the software packages listed below. If you’d like more information on a particular package, or if you’re interested in upgrading your existing software version, contact us! 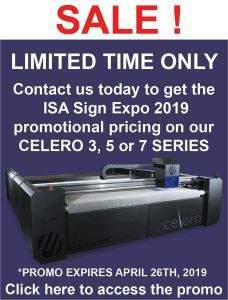 EnRoute Software provides CNC software and CAD/CAM design software solutions for the CNC wood working, CNC sign making and manufacturing and fabrication industries. From textures and fonts to nesting and 3D modeling, there is an EnRoute software package to suit your needs and to bring your creativity to life. SigmaTek, the makers of SigmaNEST, have designed a software solution for every CNC platform. 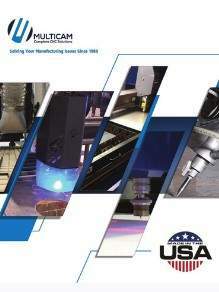 Optimized processes, superior nesting, increased hole and edge quality, and full cutting automation are all included. ShopData Systems has a wide array of CAD/CAM nesting software products that service general fabrication, product manufacturing, HVAC , blowpipe contractors and structural steel providers. ShapeMaster Software allows you to create your own shapes with either simple or complex machining and folding for aluminum composite material (ACM) that is parametrically controlled. This software seamlessly integrates with EnRoute software and comes with a library of shapes ready to use. MultiCam CNC machines use MultiCam EZ Suite, which is a complete machine tool management solution that combines several applications to provide user-friendly methods for setting up, managing, updating, and troubleshooting the machine and job files. The EZ Suite applications can be classified as connection related, job file related, or machine related. 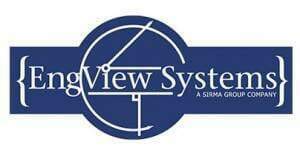 EngView Package Designer Suite is an integrated CAD/CAM environment for design of folding carton & corrugated packaging and related converting tools. It is structured as a set of functional modules, covering the whole process – from conceptual design to diemaking. The award-winning parametric technology gives unique power and flexibility. It enables you to produce creative designs with high quality and impact. Kasemake is an award winning packaging design CAD solution. Perfect for packaging and POS/POP design, it has everything you need right out of the box, including a comprehensive style library featuring over 600 designs including FEFCO, ECMA, FSDUs, dump bins and many more.